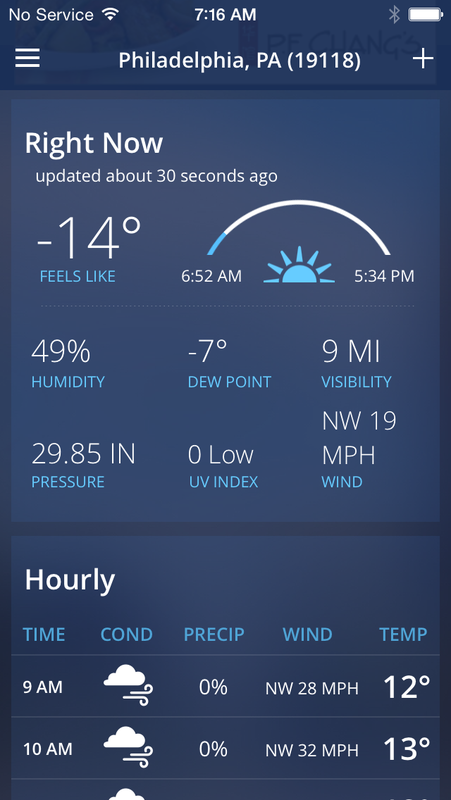 That’s cold. I, however, was nowhere close to frigid Philly. 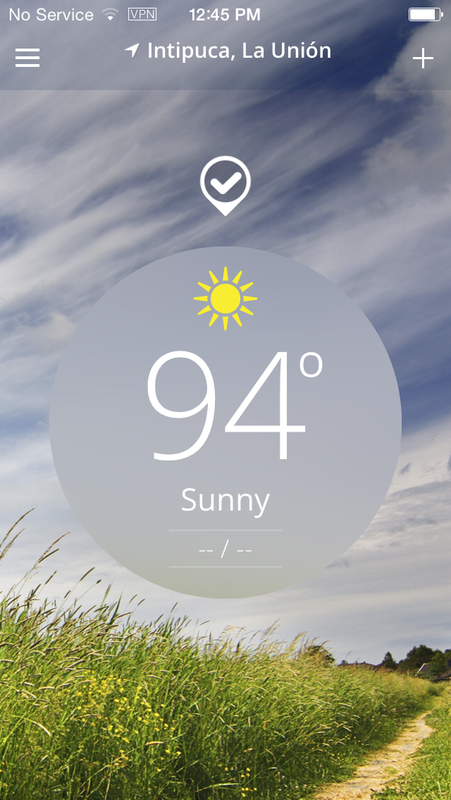 With prescient timing, I was vacationing in sunny El Salvador (yes, El Salvador) where temps were just a tad warmer. It was obvious from the various Facebook postings from my friends and family back home that the weather was absolutely miserable and nasty and causing everyone major stress. Did that stop me from making fun of them and posting pictures like this? on my Facebook page? No. No it did not. I’m not a particularly nice person. 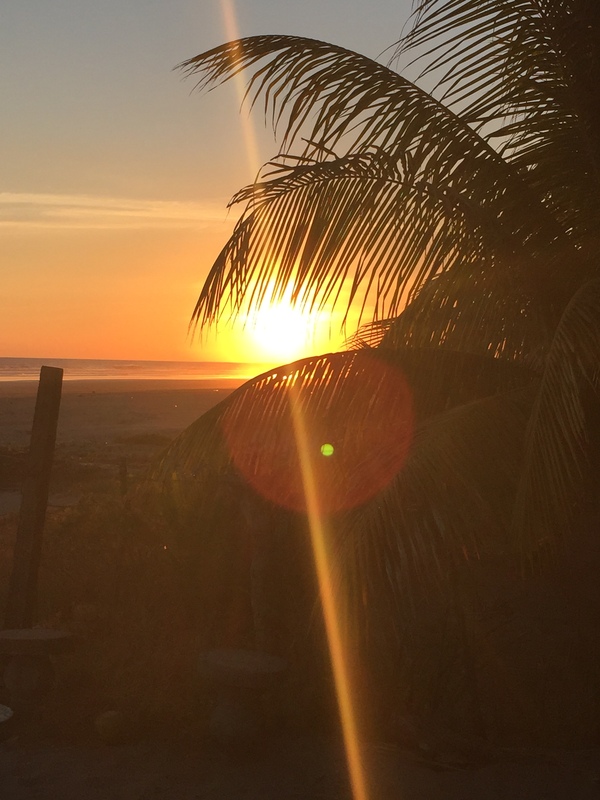 But, as the title of this posts suggests, timing is everything, and while my vacation timing was spot on as far as the weather is concerned, it was absolutely horrible for all things related to CMEpalooza. We had some major developments while I was away — most notably the release of the CMEpalooza Spring agenda — and Scott did an excellent job of keeping everyone abreast of all the goings on. I don’t want to rehash everything from the past week, but if I may, here are three quick bullet points I’d like to add. I am thrilled with the final Spring agenda and thought the entire voting process worked out fabulously. I truly believe this will be the best palooza yet. But…a little part of me isn’t happy. I hate the fact that people took the time and energy to think of an idea and submit an abstract and we had to tell them no. I think that every single one of the abstracts submitted had merit and the potential to provide a valuable educational experience and deserved to be part of the agenda. Logistically, it just isn’t possible or practical to include everything and while I accept that, I still don’t like it. So, for all of you who submitted an abstract that was not chosen for the agenda — from the bottom of my heart: thank you and I’m sorry. Fist-bumps to Karen and Bhaval over at infograph-ed for working with us on it and coming up with a design that really catches the spirit of CMEpalooza. I love it! If you haven’t already, make sure you check out their profile on our sponsor page. And speaking of sponsors (Yes! Nailed the segue! ), we have three additional sponsors for CMEpalooza Spring. Decision Simulation and Forefront Collaborative are both Bronze-level sponsors — and both sponsoring for the first time — and Imedex is back again for a second round as a Silver-level sponsor. A huge thanks to all! 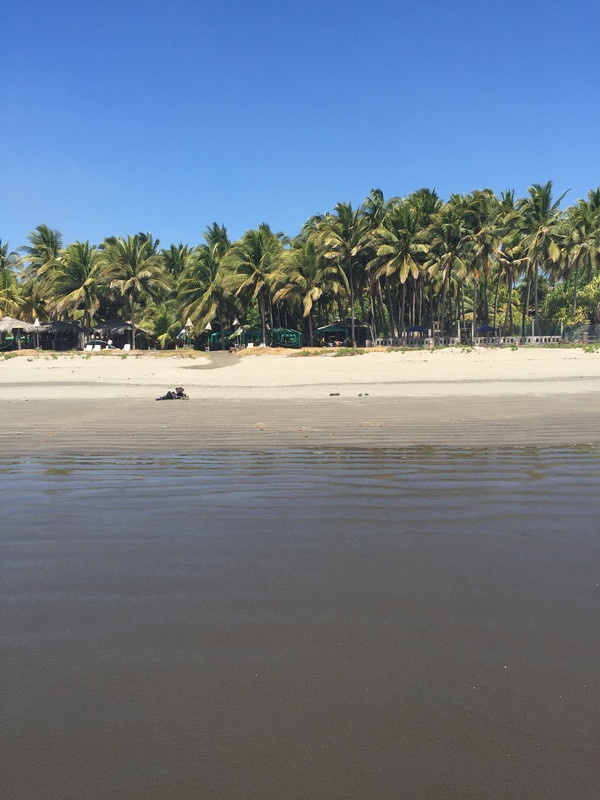 El Salvador is an excellent vacation destination. And we saved the coldest of temperatures for your return so I’d say it all worked out. P.S. 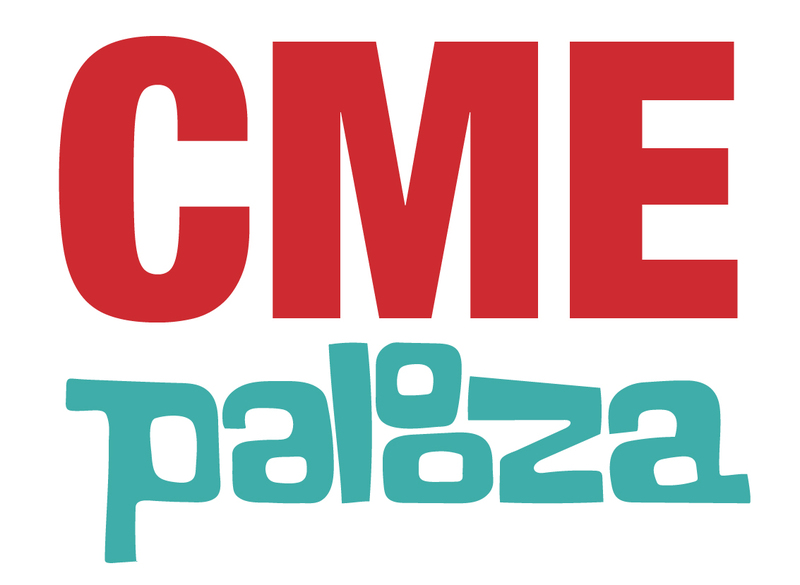 I loved the description of the CMEpalooza logo as ‘subtle’. It is anything but and that’s why it’s so cool!